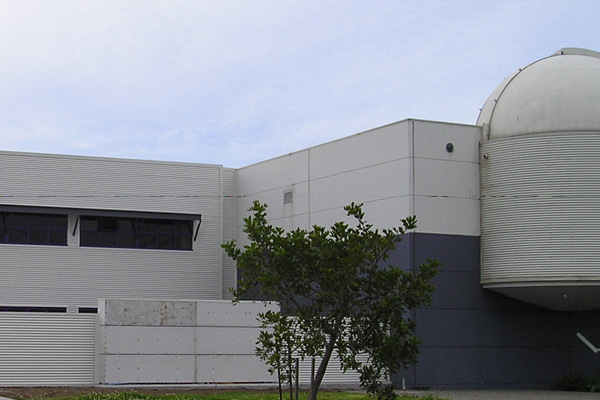 The Illawarra Division has recently completed the two-storey addition to the existing Science Centre for the University of Wollongong. Construction was completed within the 22-week time frame and involved the construction of several workshops, amenities and staff areas, shop addition, mezzanine storage and external storage areas. Several innovative construction techniques were used in lieu of conventional construction to reduce the programme. These included grout injected screw piles and ultrafloor concrete decks.